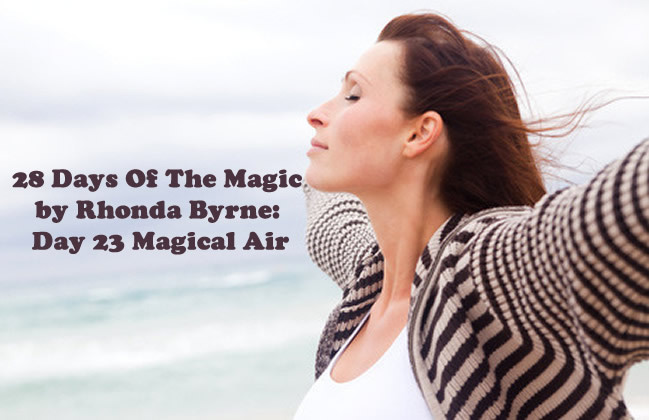 Day 23 of the Magic Book discusses about the air that we breath. Do your daily practices as per the said times. This video is about my 23rd day of this exercise (The Magical Air That You Breathe).